Consultant and research firm Forrester has identified Denstu’s 360i, WPP’s VML and Interpublic’s R/GA as the leaders of the pack in its latest “Lead Agencies” report issued this week. Others making the lead agency cut include Barkley, Publicis NA, Havas Worldwide, mcgarrybowen and Hill Holliday. 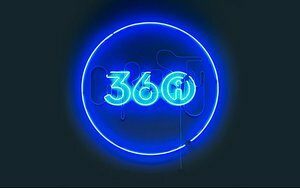 360i, per the report, “sets the new pace for lead agencies with its ability to both deliver digitally-led strategies and help clients adapt internally to fully realize those strategies, with investments such as an experience design capability and an organizational consulting practice.” Its ability to uncover consumer truths, track data-fueled consumer journeys and develop subsequent campaign strategies are key strengths. More from the report can be found here.